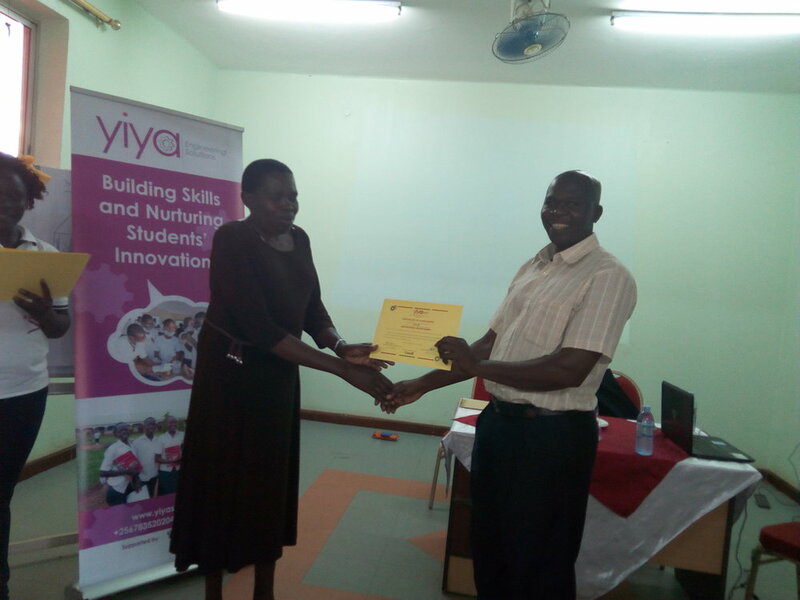 We conducted a week long skills-based STEM educator training in Lira. This was our first STEM training that was open to the public. The SET was full of practical, hands on activities that were designed to demonstrate to teachers how they can make science, technology, engineering, and math subjects (STEM) more engaging, relevant, hands-on, and practical in the classroom. In this training, participants undertook multiple engineering projects which included: creating fizzy bath bombs to illustrate the chemical reaction of citric acid + sodium bicarbonate + water, making homemade ice cream to teach the thermodynamics of condensation, and building a bicycle-powered cell-phone charger! In addition to technical topics, teachers practiced mentoring one another by observing each other's mini-lessons during the workshop and then giving and receiving feedback. They highlighted the most beneficial aspects of professional development that Yiya brings to teachers and brainstormed how they can extend the lessons they've learned in Yiya to other non-Yiya teachers, both in their schools and in nearby schools throughout their communities. Participants were also given an engineering challenge to design a technology that solves one of these 3 agricultural problems: Crop pests, drought, and lack of post-harvest storage for perishable crop produce. This term, teachers are teaching students how to design and build the agricultural technology that they developed at our STEM training. 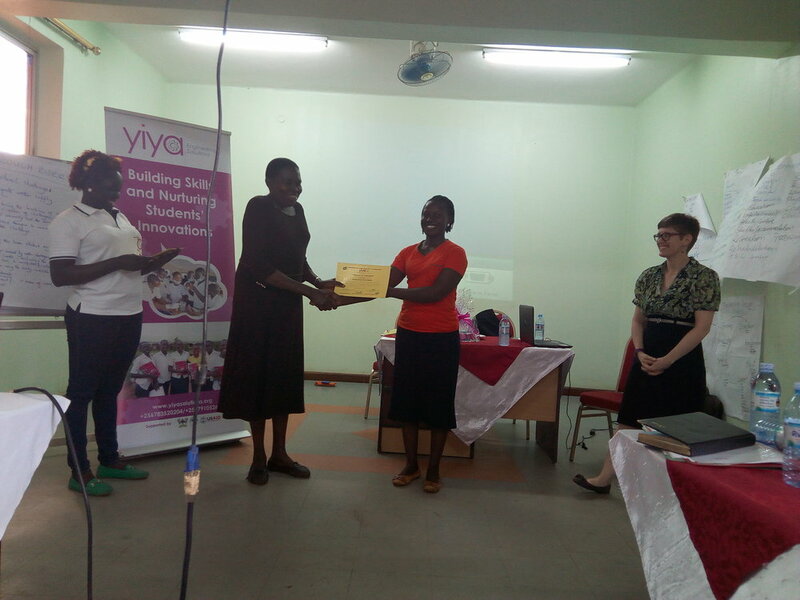 We were also honored to have the Head Teacher of Lira Town College at this training as a guest speaker at the SET celebration on the last day of the training! Newer PostWe make learning R.E.A.L. !